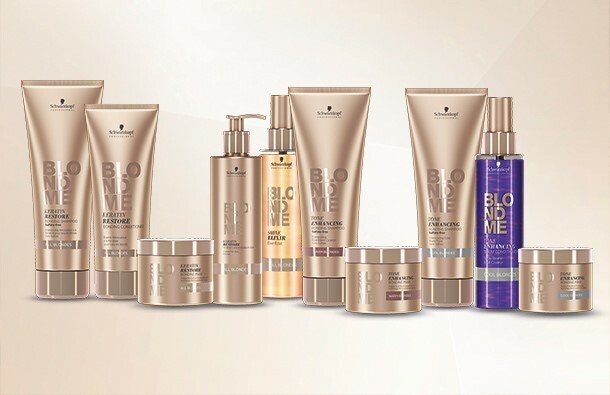 BLONDME, is powered by the Advanced Bonding System, is the only colour and care brand truly dedicated to blondes. With BLONDME, you can be whatever blonde you want to be: Confident. Powerful. Individual. Iconic. 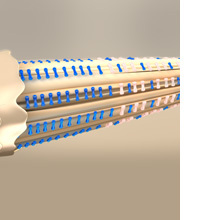 Full care regime for in-depth nourishment and strengthening of any blonde hair. For cool cendré tone directions, neutralising unwanted warmth. For warm caramel, refreshing or reviving faded blonde shades. Available to take home from Reilly Denholm. Speak to your Stylist for a personal recommendation.